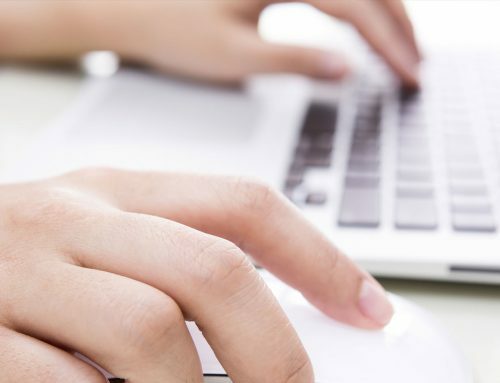 When you set up your own business there are many things that you need to consider. You need to do so much of research, plan so many things, come up with strategies and form a good and effective team. Write a business plan and do the marketing as well as raise funds. Amidst all this, you cannot forget about the legal requirements. Legalities are very important and are required at almost every step. If these legalities are not followed you will probably end up being sued. Therefore, there are many legal issues you need to take care of while setting up and running your business. These legalities end up protecting you and your business. Sure, they do add duties to your already filled plate but they are important as well as helpful. Below mentioned are all the legal services you will require to run your business and keep it safe. 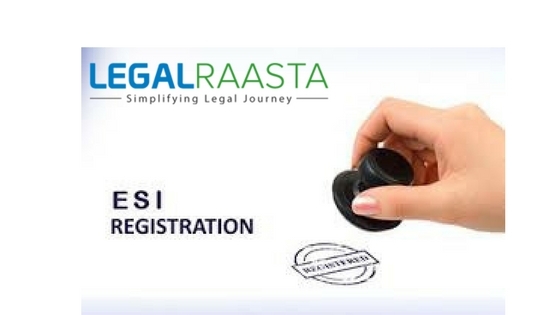 The first and foremost legal service you will need is related to the business registration. In order to make your business legal, you need to register it. The registration requires many documents like identity proof, address proof and other documents depending upon the form of business being registered. A certificate is issued after the successful registration, which is a very important document and should be kept carefully. You may need permit and licenses also. Registration for PAN card and DSC ( Digital Signature Certificate) is very common. They are generally required while registering the business and while using any legal service related to your business. DSC is required to sign many documents online and is seen as a very important certificate nowadays. Also writing of business plan and Memorandum of Association is considered to be a legal service. You may require help due to their complex format. IEC registration is also common when global companies are considered. Again a very important legal service, tax registrations are generally done by The Income Tax Department. However, many other legal service providers like ours can also help you with these registrations. Again documents like incorporation certificate, identity proof, and address proof will be required. Other documents can be also required depending on the registration. Tax filings are also to be registered and hence, legal services for the same are provided. These registrations are generally done to protect your business from any kind of infringement. It involves trademarks, patent, and copyright, depending upon the asset and product which is being protected. Again several documents are required. However, they bring along legal protection. This is very important considering the amount of competition and usage of unfair means in today’s market. These protections also give you indirect visibility and give you many legal rights over the protected asset. Finance is an essential component of any business. Therefore, legal services related to bookkeeping and accounting are very common as well as helpful. Legal advice and services help you keep a formal and correct account of financial occurring in your company. Any changes or modifications while running the business are required to be reflected in already registered documents. These changes follow specific rules and hence legal services for the same are provided. The closing of your business should also be notified to the Government and is done in a specific format. To avoid any mistakes and hindrances, legal services are provided. Even the conversion of your business from one form to another has to be done in a specific manner. This again requires legal attention. 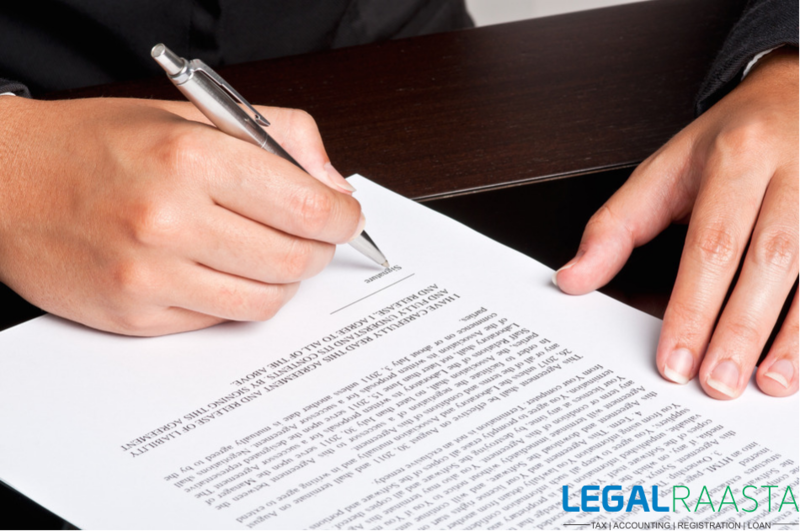 Other than above mentioned legal requirements, you may require legal services in drafting certain legal documents. 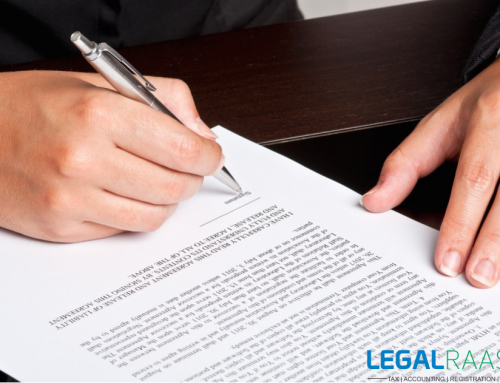 Legal documents generally follow already specified rules by the Government. Hence, they should be done under legal supervision to avoid any mistakes. These legal documents include board resolution, all kind of certificates including birth and death certificate, resignation letters, job offer letters, different kind of agreements and contracts and many other documents. Selecting the type of Business you want to form. There is the certain type of businesses or companies, they range from Sole Proprietorship to Partnership firm to Limited Liability Partnership to One Person Company to Private and Public Companies. Conversion into a company from any of them based on your needs requires keeping in mind all the pros and cons can be a tedious job. To avoid any kind of mistake you may need some legal advice. It will provide you with a clear picture of how all type of companies work or what all advantages and disadvantages are included. Approval or Selection Of Name. 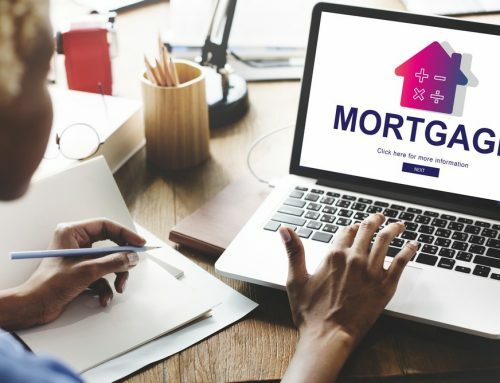 When it comes to selecting a name there are certain things you need to keep in mind, other than the need of the name is unique and easy to remember there are certain legal procedures you need to keep in mind. Like adding Limited Liability Partnership at the end of the LLP’s name or Private Limited in the case of a private company also adding that the Private Limited Company was formed by conversion from a One Person Company. You may need legal assistance in searching a suitable name for your company and getting it approved. Drafting a Memorandum and Article of Association. Drafting a memorandum and article of association follows a particular pattern. It includes a certain type of information all related to your company. 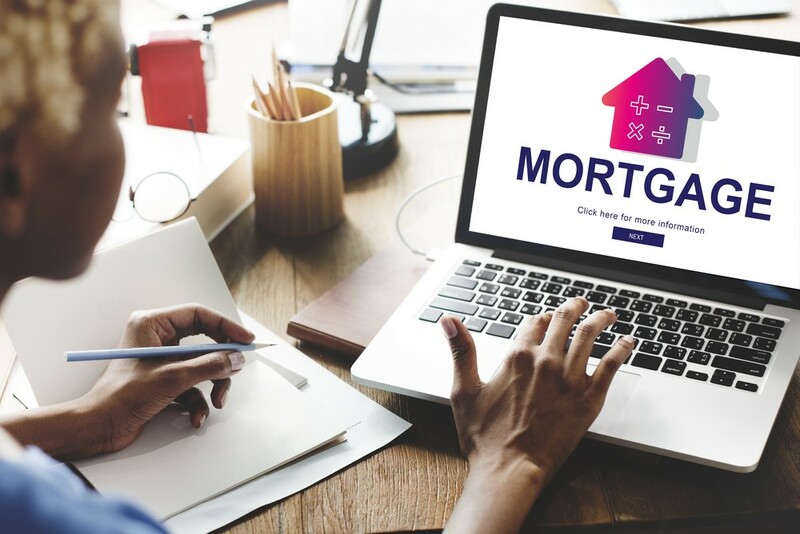 To avoid any kind of objections which may lead to rejection of your application and to create a MoA or AoA to suit your company’s specific needs, you may want to consider or seek legal advice. They can help you draft a memorandum in the proper format as prescribed and required. DSC: Applying for DSC (Digital Signature Certificate) for directors of the company. Applying for DIN (Director Identification Number) or TAN or PAN. Filing of forms especially SPICe e-form INC-32 as required for Companies registration in India is very important and should be done very carefully. It includes an application for name approval, DIN, application for registration of your company and TAN and PAN application. Proper documents are to be attached. In order to avoid any confusion, legal advice is generally taken. Arranging or producing different documents including identification and address proofs and also includes the documents related to the registered office. Applying for all the tax registrations. You may need legal assistance while obtaining licenses. Like Shop Establishment License when setting up your registered office. Other than all these factors, legal services may be needed for seeking advice in drafting a business plan or budget plan, raising funds, applying for different certifications (ISO, ISI, trademark registration, etc. ), licences and registrations (like Central/State Service Tax, GST, Income Tax, Shops and Establishments licence, food business licence, liquor licence and other regulatory licences) and other working procedures. 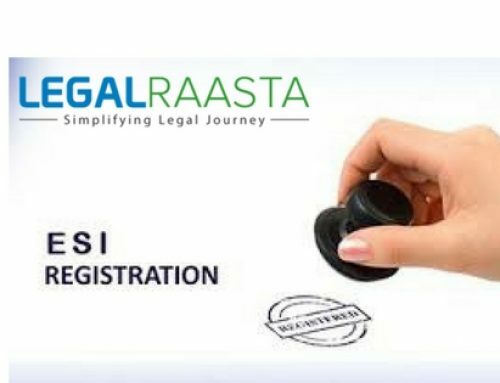 We, at LegalRaasta on similar lines, can help you with all the above-mentioned registrations and filings.